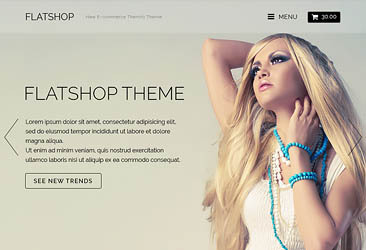 A multi-purpose WooCommerce theme that helps you to build professional ecommerce sites in minutes. 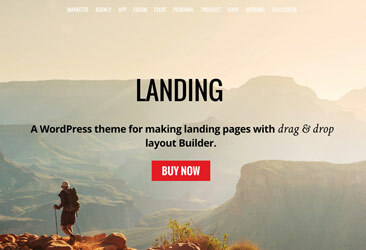 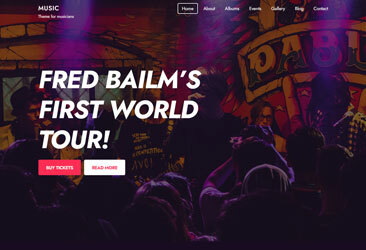 Design converting landing pages with drag & drop Builder. 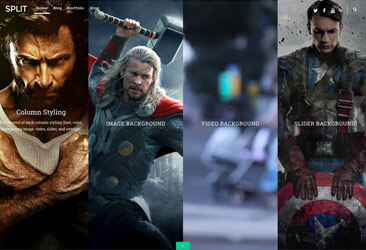 Sample layouts provided. 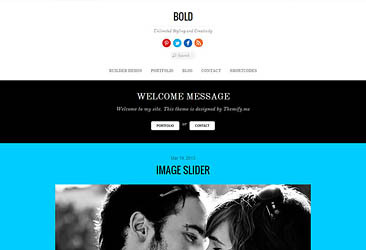 Responsive & retina ready WordPress theme with full section scrolling like the iPhone 5C and JOBS movie site. 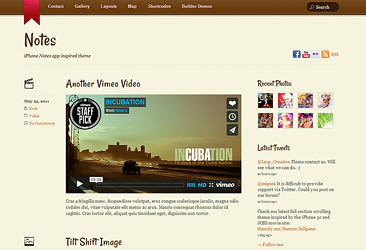 Create a beautifully designed Wordpress site with a split scrolling feature, and column layout styling. 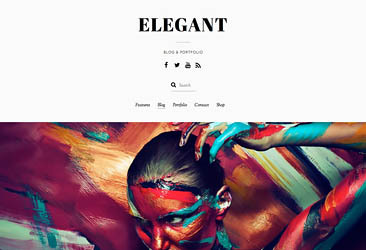 An elegant, minimal & typography focused theme for blog, shop, and portfolio. 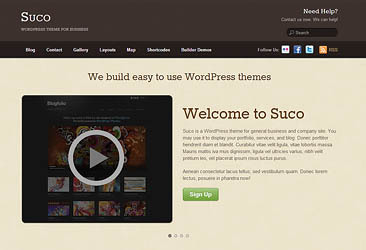 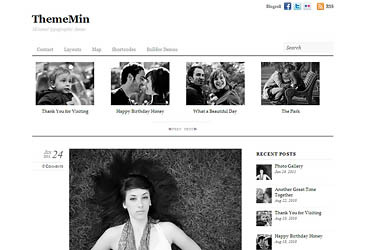 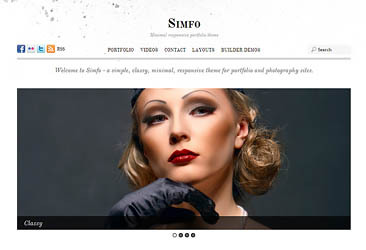 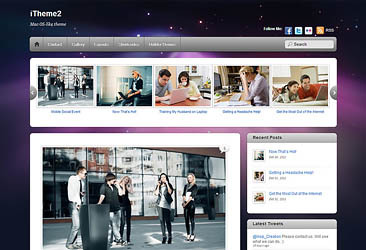 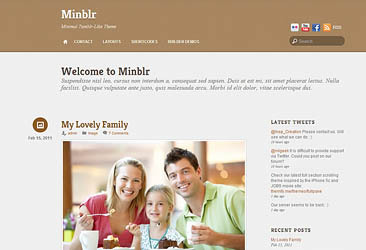 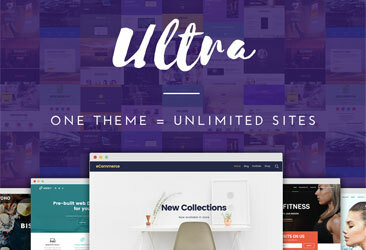 A professional-looking multi-purpose theme that is based from our very own Themify.me site. 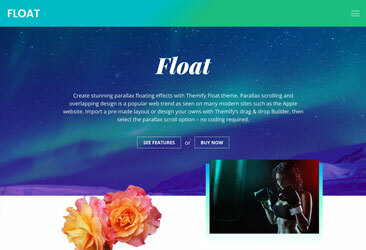 A true drag and drop layout Builder for Magazine sites - it can build any layouts as you want! 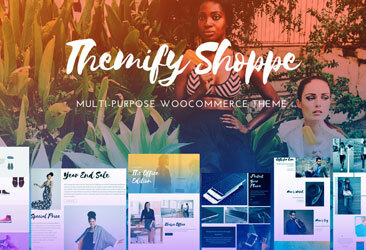 Transform your WordPress site into a beautiful WooCommerce shop. 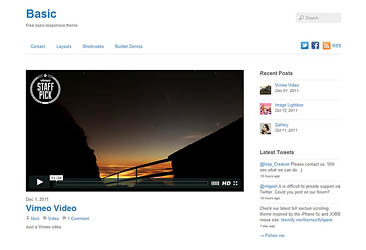 Allow your readers to continuously view your posts when scrolling down your WordPress site. 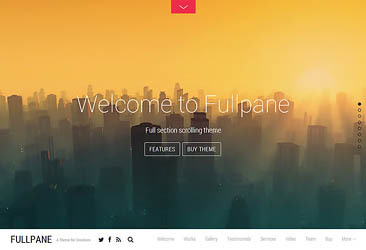 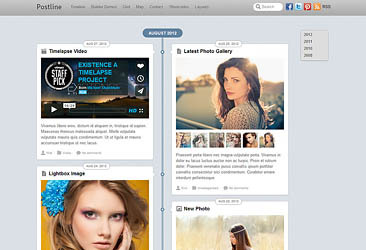 Transform your blog into Pinterest with this auto-stacking, infinite scroll theme. 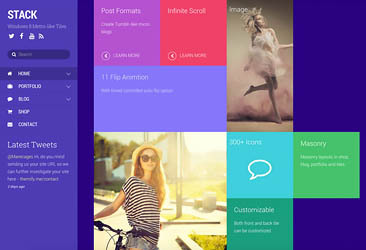 Modern, bold, and colourful: display your content beautifully using the hot Flat trend. 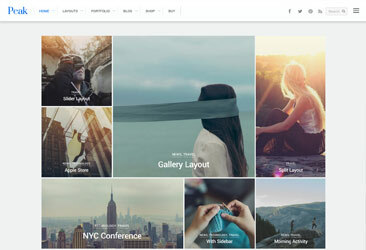 Clean and minimal corporate theme for design agencies to showcase their portfolio, products, and offerings. 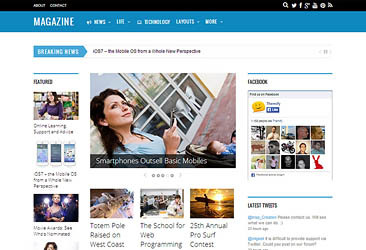 Designed for news and editorial websites, 3-column minimal design with a focus on elegant typography. 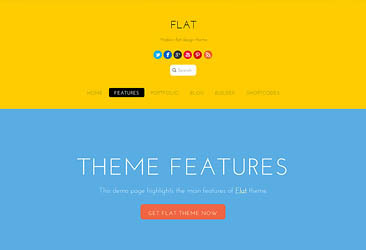 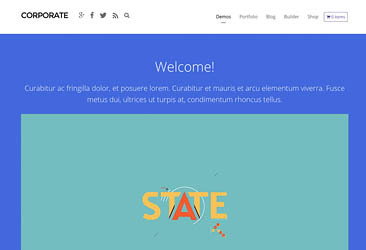 Sequel to the iTheme, originally released by Nick La, now with the Themify framework. 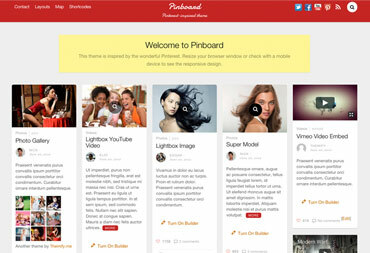 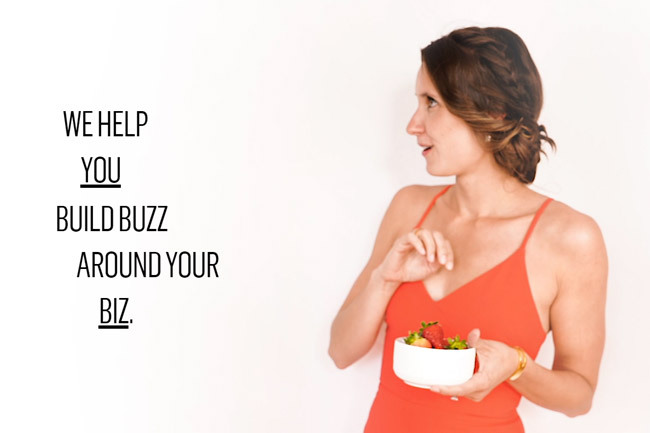 Display your products along with an intuitive purchase process, inspired by Pinterest. 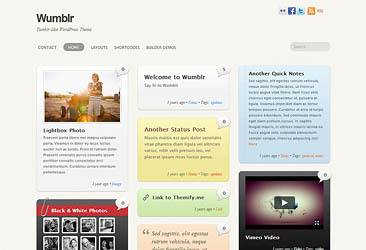 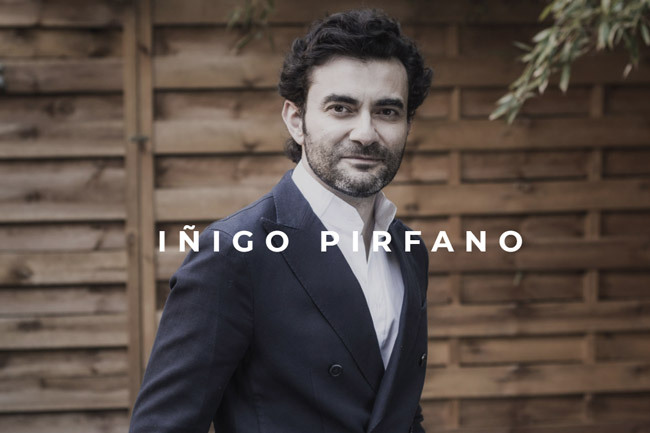 Perfect for portfolios and blogs, well-balanced white space and beautiful typography. 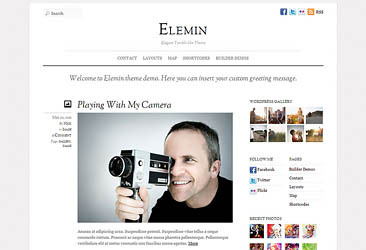 Place the focus on your portfolio with beautiful typesetting and fine-grain control. 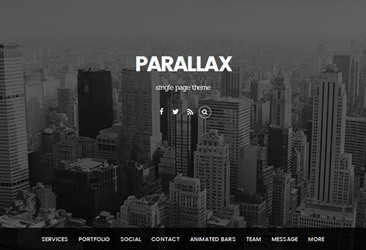 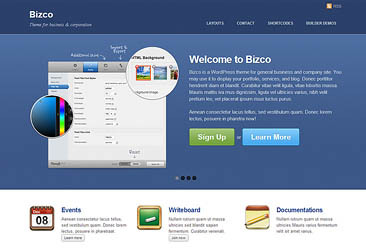 Professional theme for businesses and product-based websites, perfect for showing of services or products. 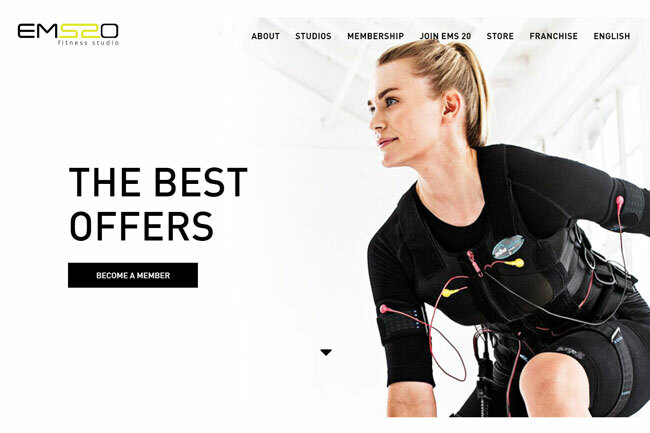 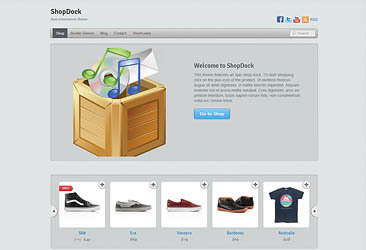 A simplified shopping experience built to show off your products front and centre. 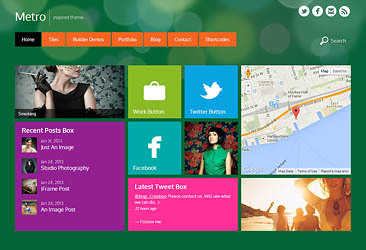 Full-screen gallery with a minimal design, place your photos front and centre with Fullscreen. 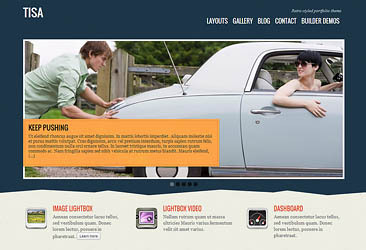 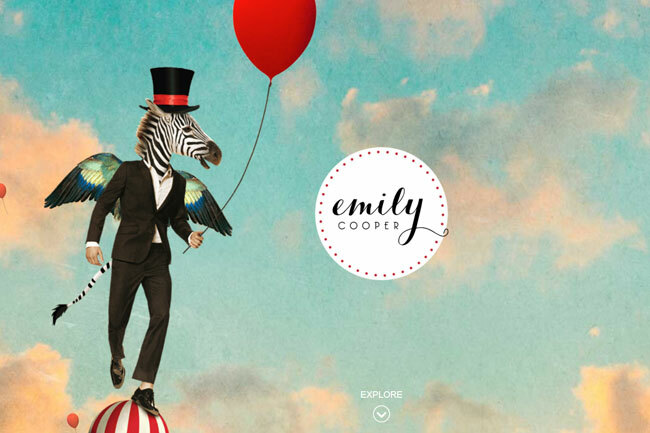 Customizable, responsive layout options that works in any resolution with funky, artsy flare. 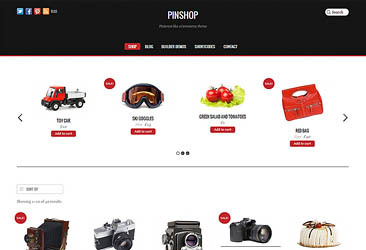 Designed to work with WooCommerce, providing an easy and pleasant shopping experience. 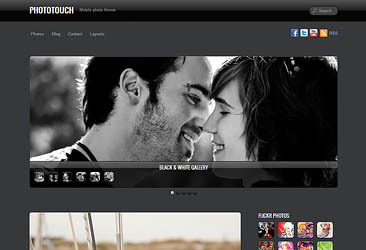 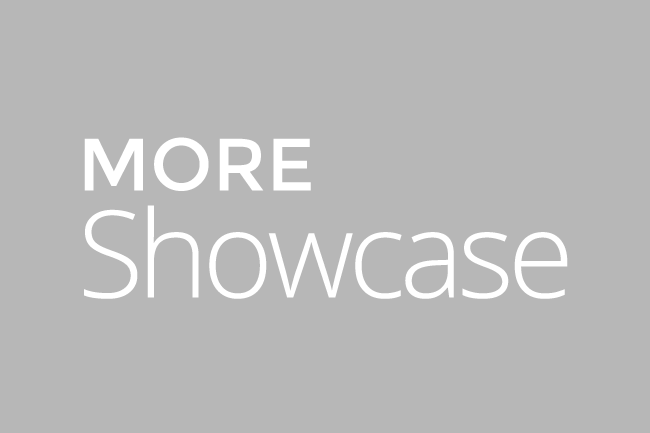 Showcase your photos with mobile devices in mind, the perfect theme for showcasing portfolios. 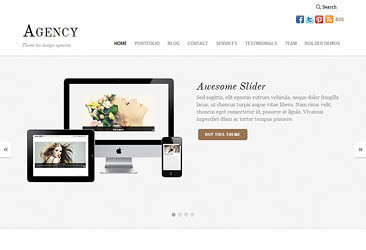 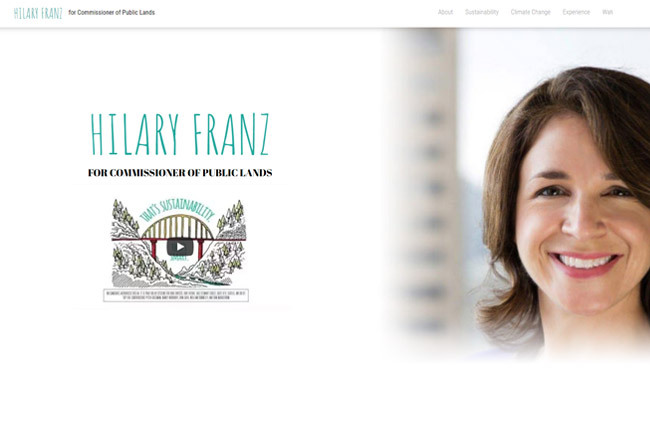 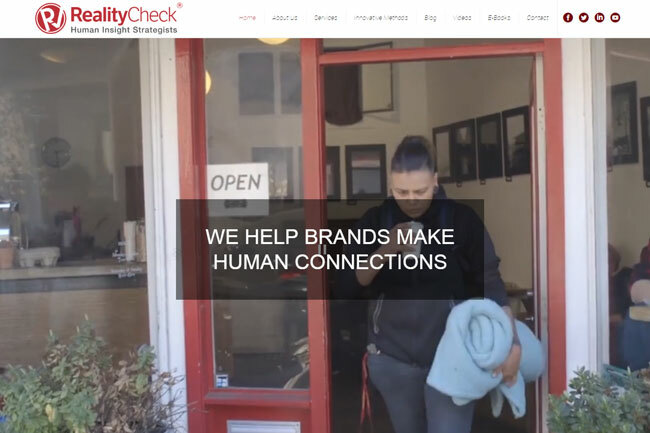 Responsive design meets intuitive layout, perfect for agency websites or personal blogs. 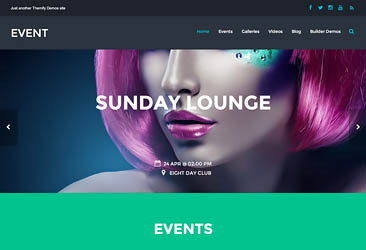 Minimal and light-weight with a focus on typography, ThemeMin provides fast loading and easy reading.